At the end of the 2017-2018 season, KRFU saw it fit to terminate the services of coach Ian Simiyu who had done well during the season. They replaced him with former national team player Paul Murunga who had no previous experience. The team to Dubai was also missing several key players who had featured for the national XV team thus making them unavailable. 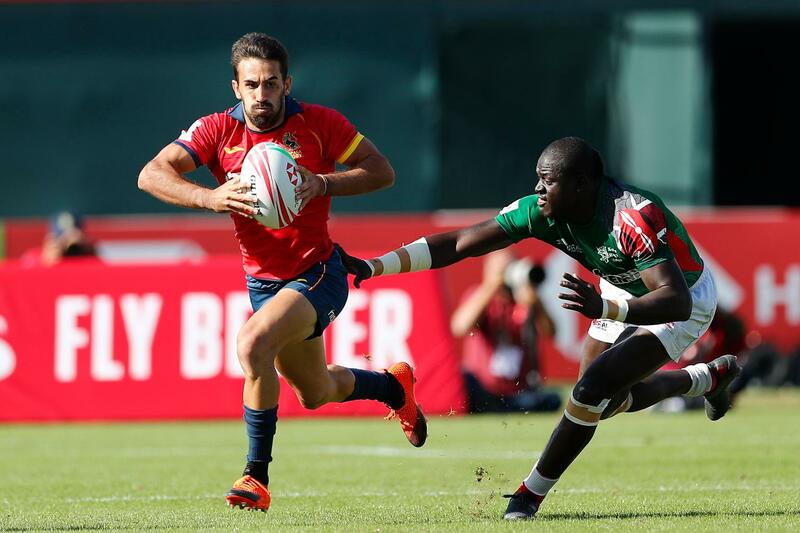 The net result was a poor performance at the 2018 Dubai sevens where Kenya lost every game. 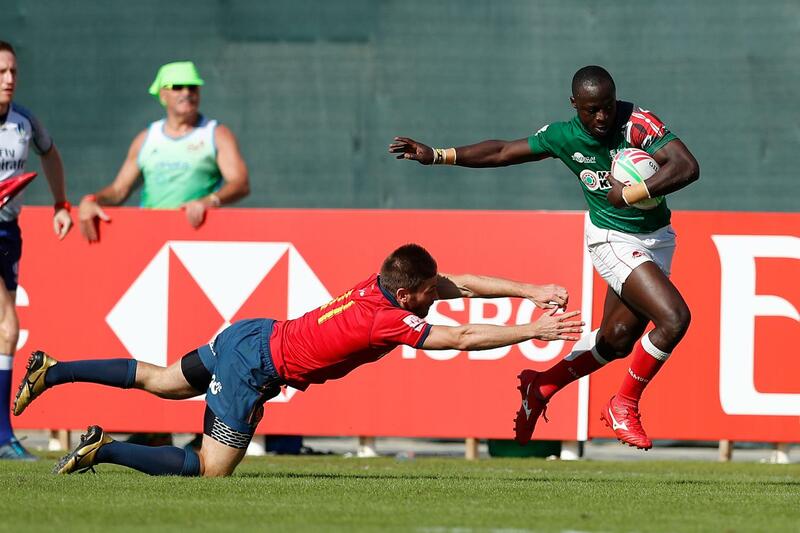 This entry was posted in Kenya Rugby News and Commentary, kenya sevens results. Bookmark the permalink.